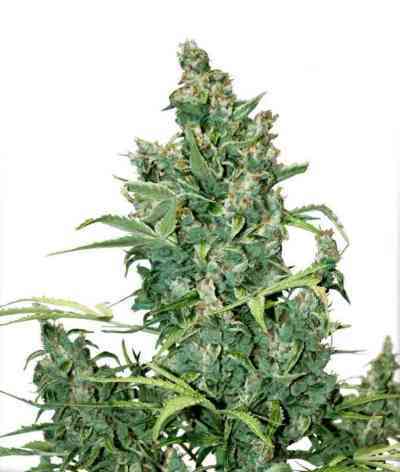 Tundra#2 marijuana seeds are an upgraded version of our original Tundra. She is a 10-11 week automatic edition of our famous outdoor champion Passion#1 and has been improved in the important areas of plant consistency, yields and strength. 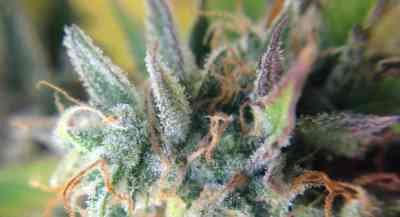 Tundra#2 is a highly resinous variety which grows with very heavy levels of bud production. She smokes with some soft citrus flavours and delivers a solid and highly-rated stone. 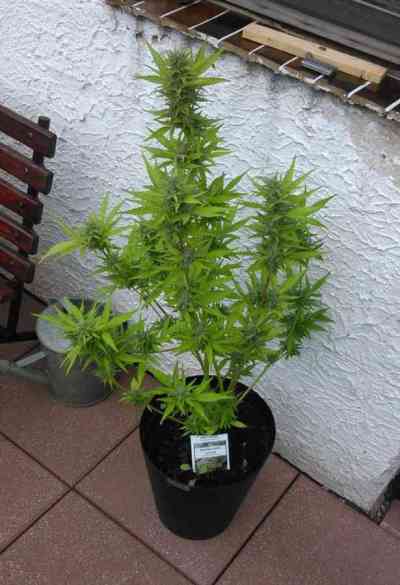 Growers report the sticky resin smells strongly of orange juice and has an appealing flavour. Tundra#2 developed a reputation for a reliably consistent producer of very frosty nuggets that taste great and have great potency. With thousands of highly satisfied users already don’t leave it too long before you test these great quality genetics for yourself.